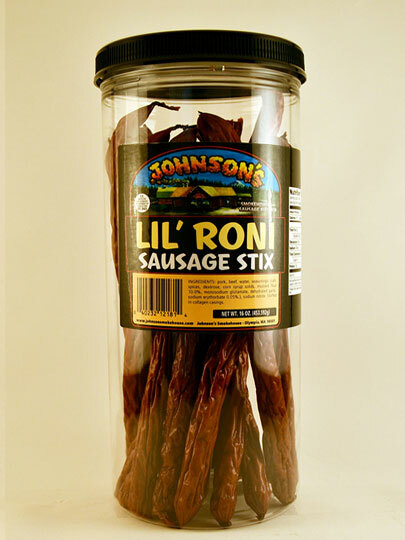 The same sausage sticks you got in our jars, but in a bag so you can refill your jars! Mix and match combination of flavors of your choice. *Please add to notes during checkout. If you do not indicate in the notes which flavors you would like, we will send one of each available flavor. 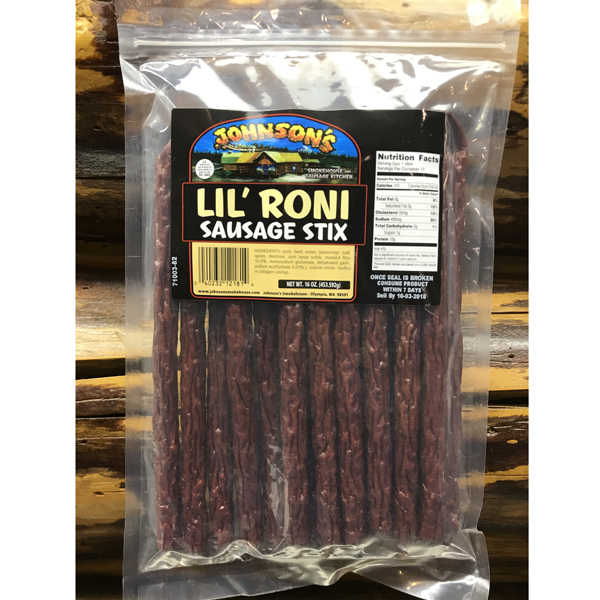 Teriyaki and Lil Roni only. Check back soon for other flavor availability. **Free shipping only applied when special is bought alone. 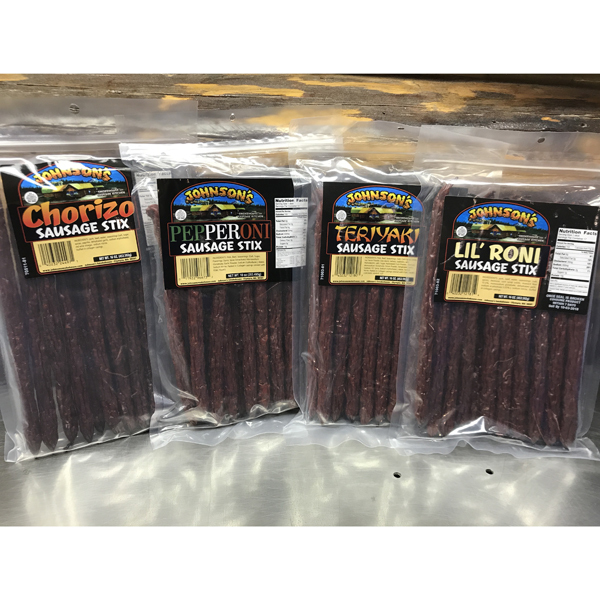 Buy all four or your choice of Teriyaki, Pepperoni, Chorizo and Lil’ Roni Sausage Sticks Refill Bags. 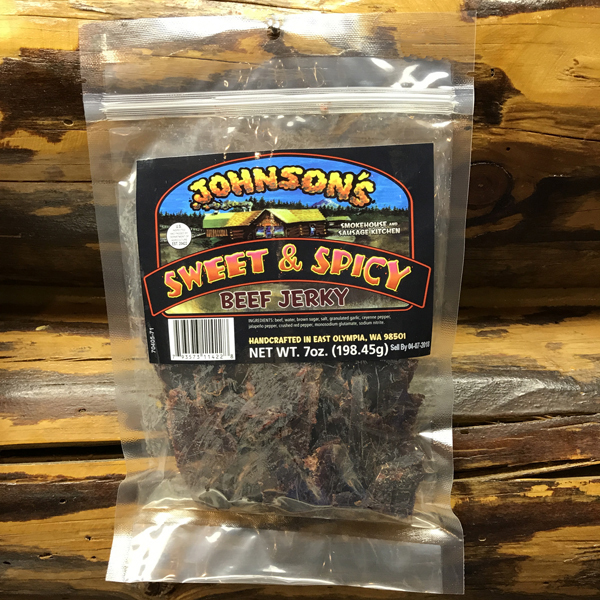 Sweet & Spicy Beef Jerky – 6 oz. 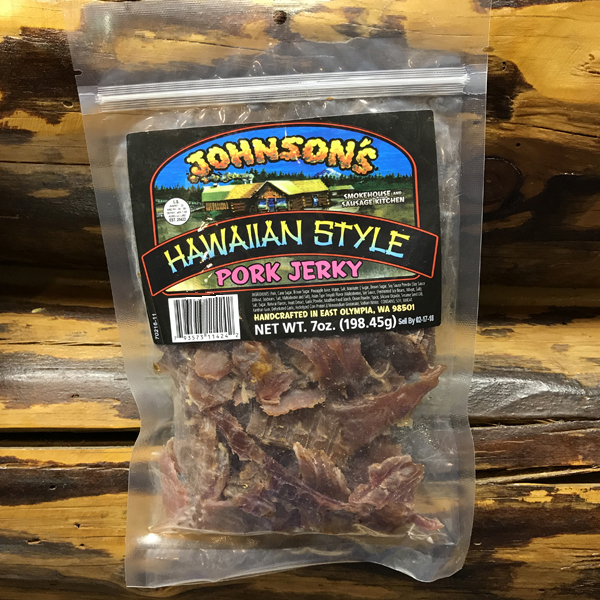 Hawaiian Style Pork Jerky – 6 oz.